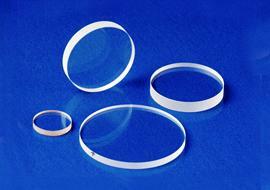 Bopteq offer the verious kinds of optical component. 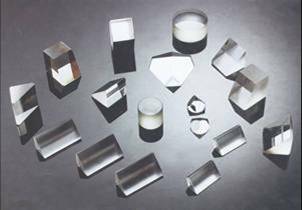 include the optical glass lens, optical prism,Cylinder lens,optical windows,and other laser optical parts. by the high precision polishing machine and over 40 years experience, we will support our customer's products to high performance.and for all the optical parts is customized by our customer. assembly is also available for our customer. Our vertically integrated approach encompasses polishing glass machining, rotational, double sided, and MRF polishing, and thin film coating, with BibleOpteq proprietary metrology. These highly refined capabilities give Bopteq components the distinction of being the world's only volume manufacturer of laser fusion amplifiers and a world recognized producer of meter-class plano optics, including high aspect ratios and advanced materials. Various kinds of high precision spherical lens , projector lens, scanner lens,and metal parts, digital camera lens, prism, plano lens,and optical coating solutions,DSC lens unit, mobile lens unit, microscope lens unit ,projector lens unit and motorcar lens unit, scanner lens unit, etc. Bible are very outstanding in big, medium and small spherical lens, tiny spherical lens, plane lens. grind: outter diameter: Φ1.5-100mm 0.01mm R: R2mm-∞ 0-3 diaphragm center thickness: 0.5-12mm ±0.03mm △N: 0.2 stage of wear: 40-447.